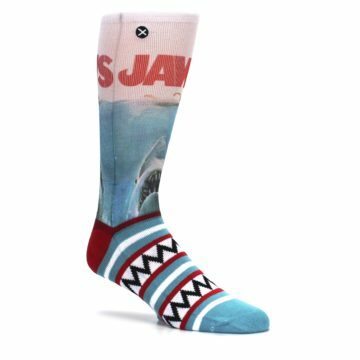 Brand: Odd Sox - a premier licensed sock company, they've got everything from Corn Pops to TMNT. 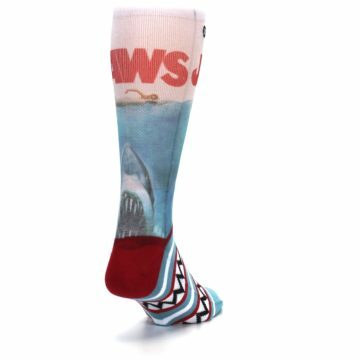 Odd Sox thrives in entertainment. 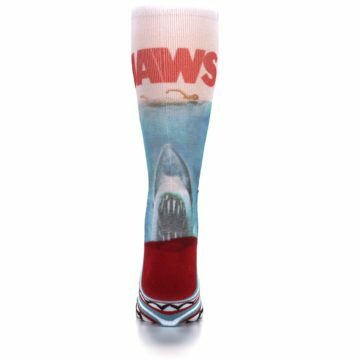 With licensing with everyone from Kellogg's to the WWE, if you're looking for a unique character, they've got you covered. 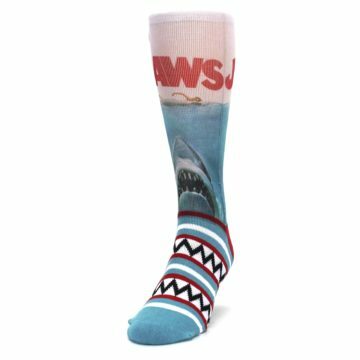 Polyester is a common synthetic material known for its durability and stain-resistance, as well as its resistance to shrinking. 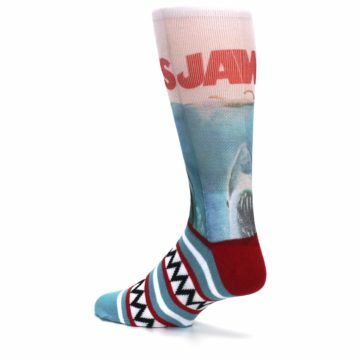 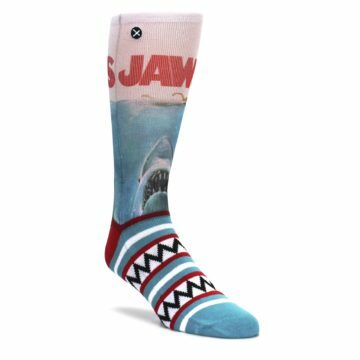 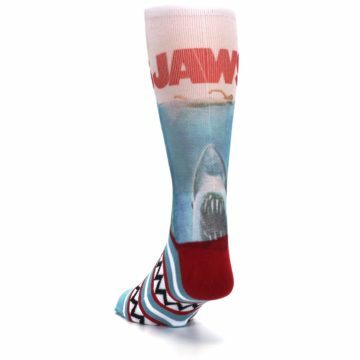 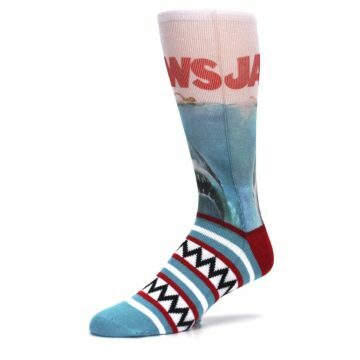 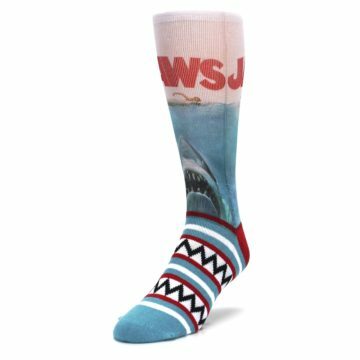 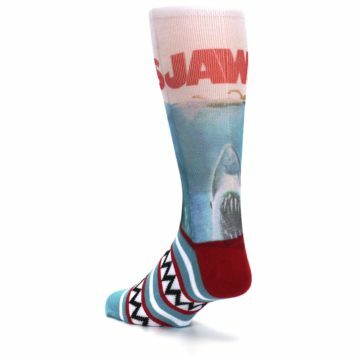 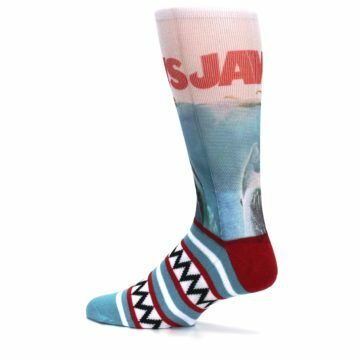 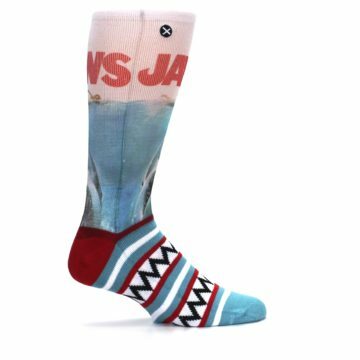 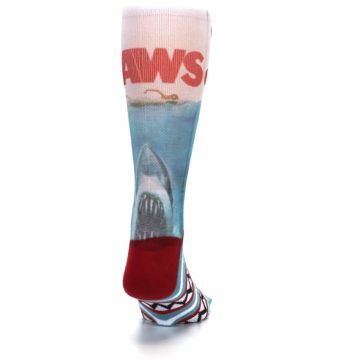 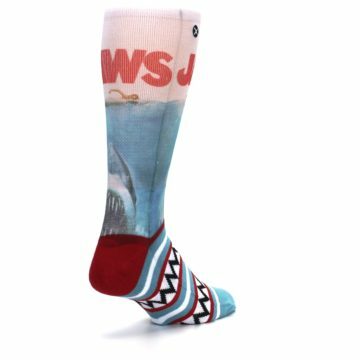 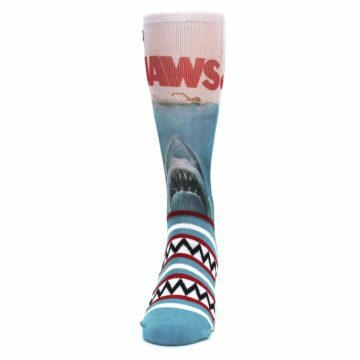 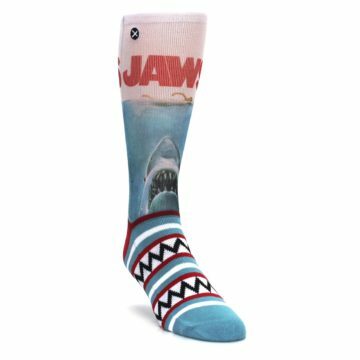 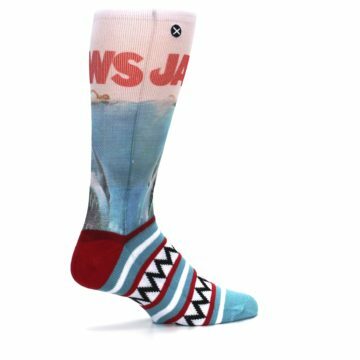 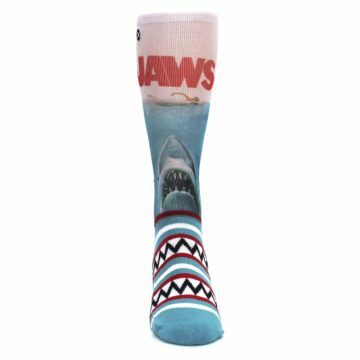 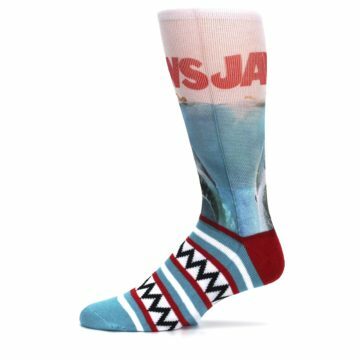 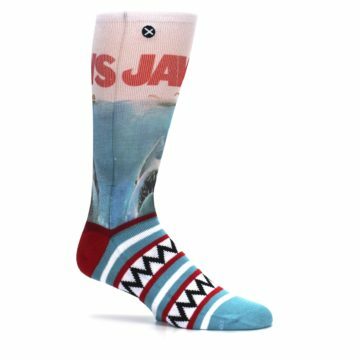 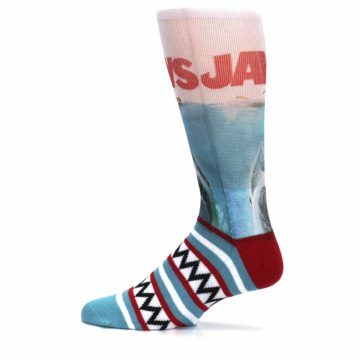 There are not yet any reviews for Blue Red Jaws Shark Men's Casual Socks.